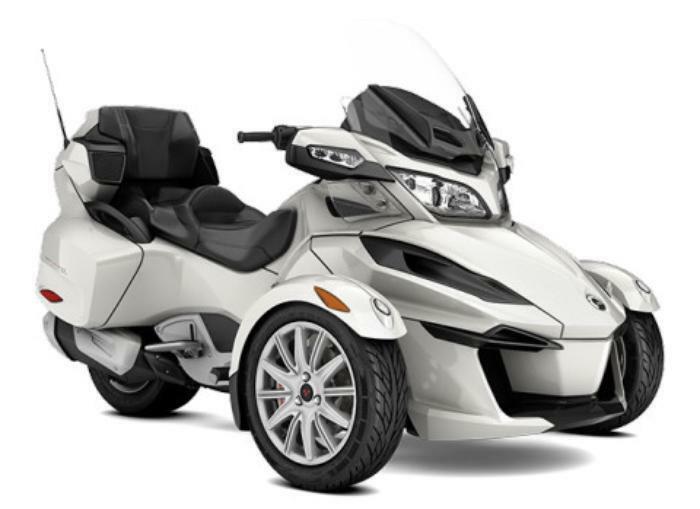 Bombardier Recreational Products (BRP) is recalling 94 model year 2017 Can Am Spyder RT motorcycles. Due to a manufacturing error within the headlight assembly, the headlight may shine too high when on the low beam setting. As such, these vehicles fail to comply with the requirements of Federal Motor Vehicle Safety Standard (FMVSS) number 108, "Lamps, Reflective Devices, and associated Equipment." If the headlight beam is too high, oncoming traffic may be blinded by the glare, increasing the risk of a crash. BRP will notify owners, and dealers will replace the defective headlights, free of charge. The manufacturer has not yet provided a notification schedule. Owners may contact BRP customer service at 1-888-272-9222.